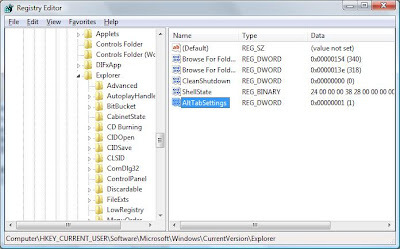 Simon Hart: Bring back XP Alt-Tab in Windows Vista! Great! it works. Thanks a lot. how to make it back again the normal style ? ?